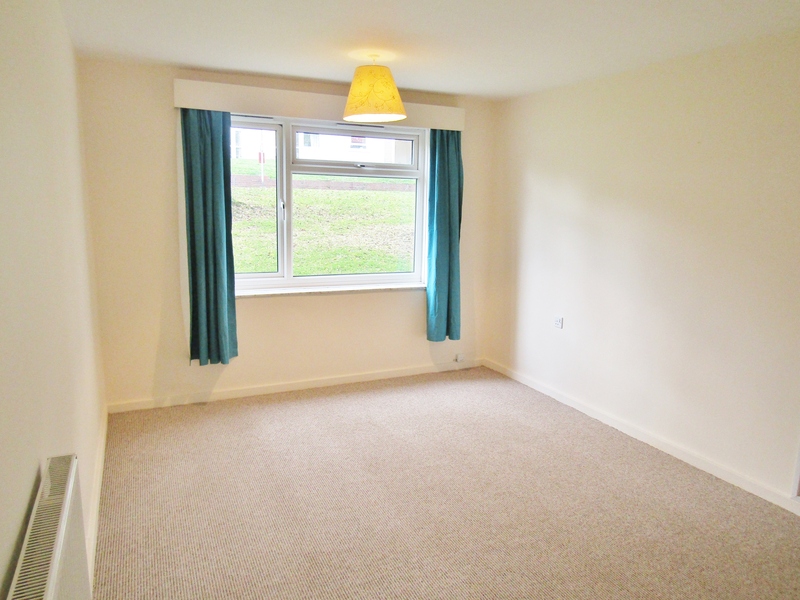 Ransoms Residential are proud to present as available to let a very spacious, modern, ground floor 1 bedroom apartment in Higher St Thomas, Exeter. Freshly decorated, new carpets, double glazing & full gas central heating - WILL CONSIDER A CAT OR DOG! CLICK PHOTOGRAPHS TO ENLARGE. 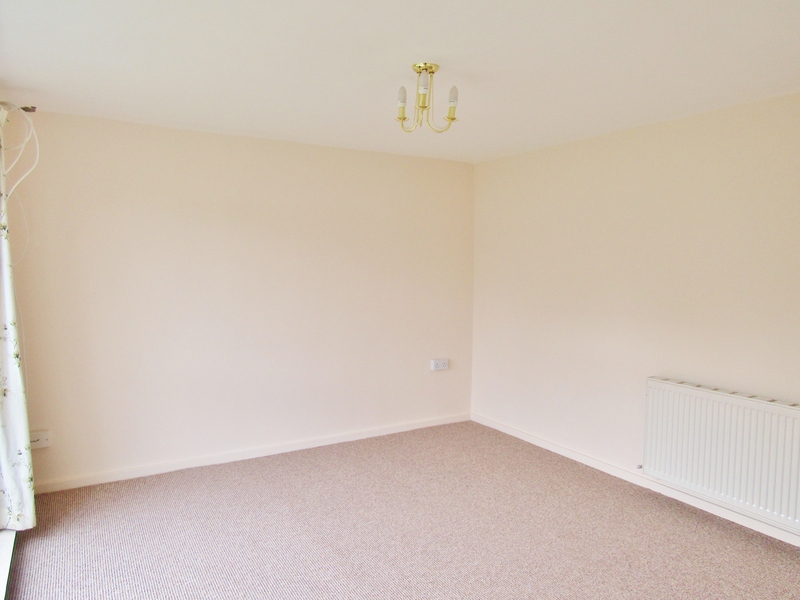 This large 1 bedroom apartment has recently undergone redecoration work and the fitting of new carpets. 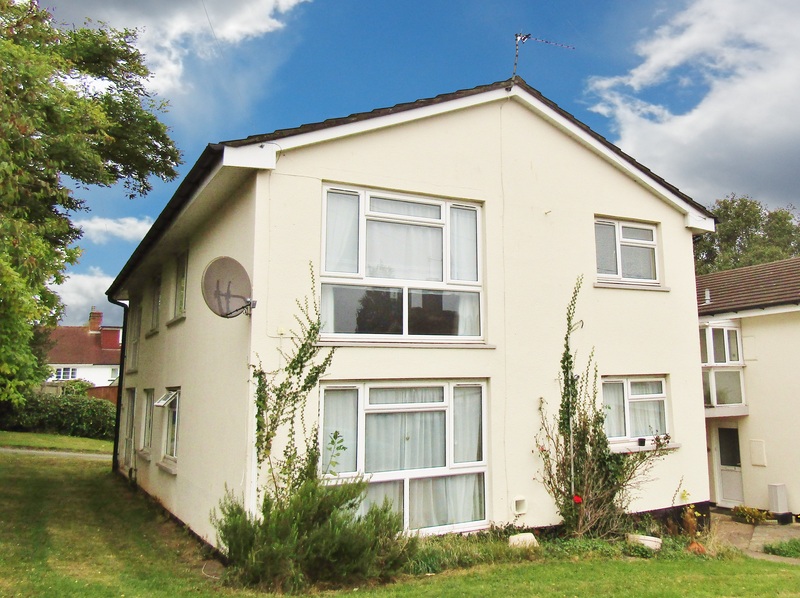 The property comprises of a spacious lounge, large double bedroom, large modern kitchen, a modern shower room, entrance hallway and lots and lots of storage. 1 Large storage cupboard and a very large storage room in the hallway. Perfect for bikes etc. The kitchen is a modern fitted kitchen with a range of units, granite affect work surfaces, integral electric oven with gas hob, a breakfast bar, storage cupboard and smart grey slate vinyl flooring. 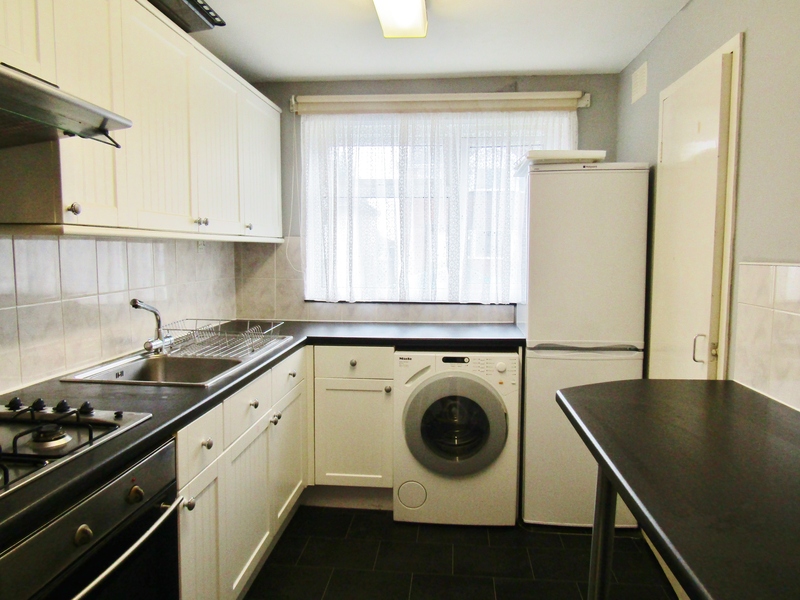 There is a large double glazed window and white goods are supplied. The lounge has just been completely redecorated and is being fitted with brand new carpet. 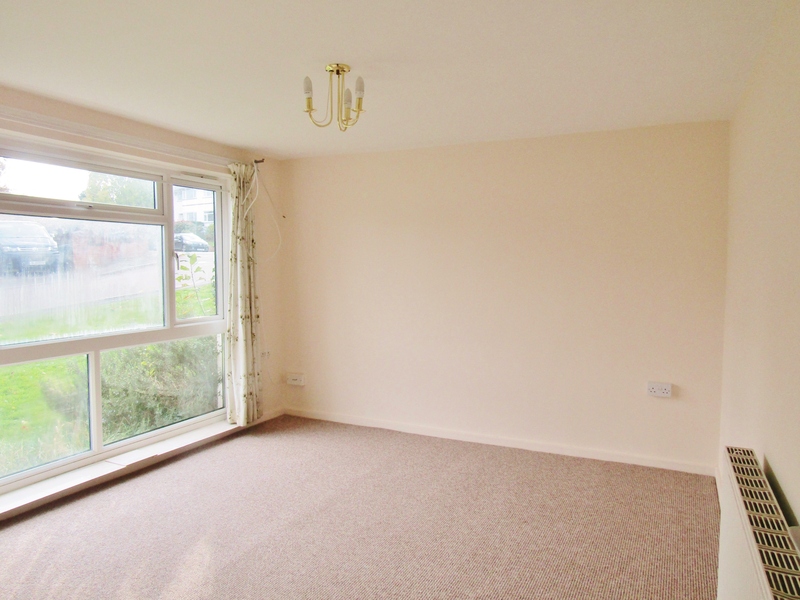 There is a lovely large double glazed window which allows floods of natural light and also ANOTHER storage cupboard! The bedroom once again is a large space and has been completely redecorated and is being fitted with new carpets. This room also has a large double glazed window. 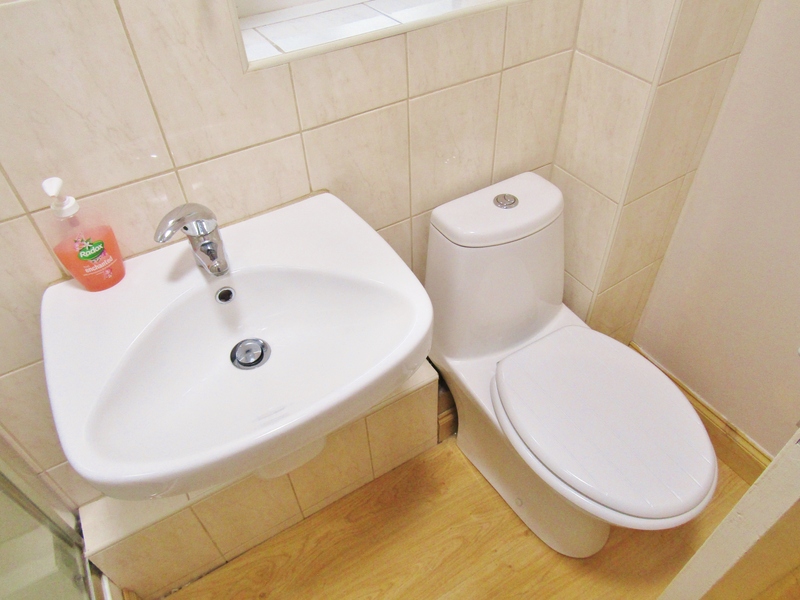 The shower room has recently been installed and comprises of modern a W.C, Sink and double shower cubicle. There is modern wall tiles, wood laminate flooring and a double glazed window.